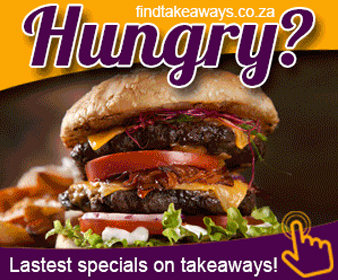 Ackermans weekly specials and latest deals. Shop the latest in fashion trends, school clothing and more at Ackermans. 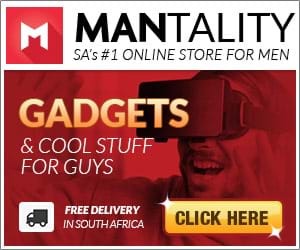 Ackermans stocks various clothing items formen, women and kids! 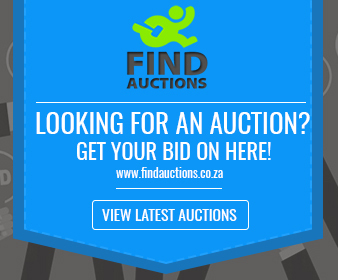 Check out the latest deals only on www.findspecials.co.za!